Whole sale Mobile phone cases 2016-2017 new types, MOVII mobile phone Sapphire Screen Protectors in 2016 hot sale. 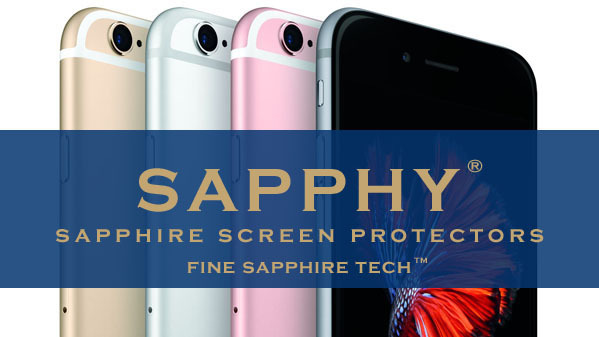 SAPPHY Sapphire Screen Protectors for iPhone 6 / iPhone 6 Plus, Samsung Galaxy S6/ S6 Edge Screen Protectors manufacturer and Screen Protectors factory in china, guangzhou Screen Protectors factory will sale to world wide and cooperation with Google Nexus, Samsung Note 5, Samsung Galaxy S5/S4 whole sale price. also 2016 new Mobile Charger & Adapter Phone Data Cables iPad & iPod Accessories Mobile LCD Screens mobile phone iPhone Touch Screens iPhone 6 Samsung LCD Screens Galaxy S6/ S6 Edge distributed wholesale price please contact us for detail. wholesaler and supplier exporter OEM are welcome.